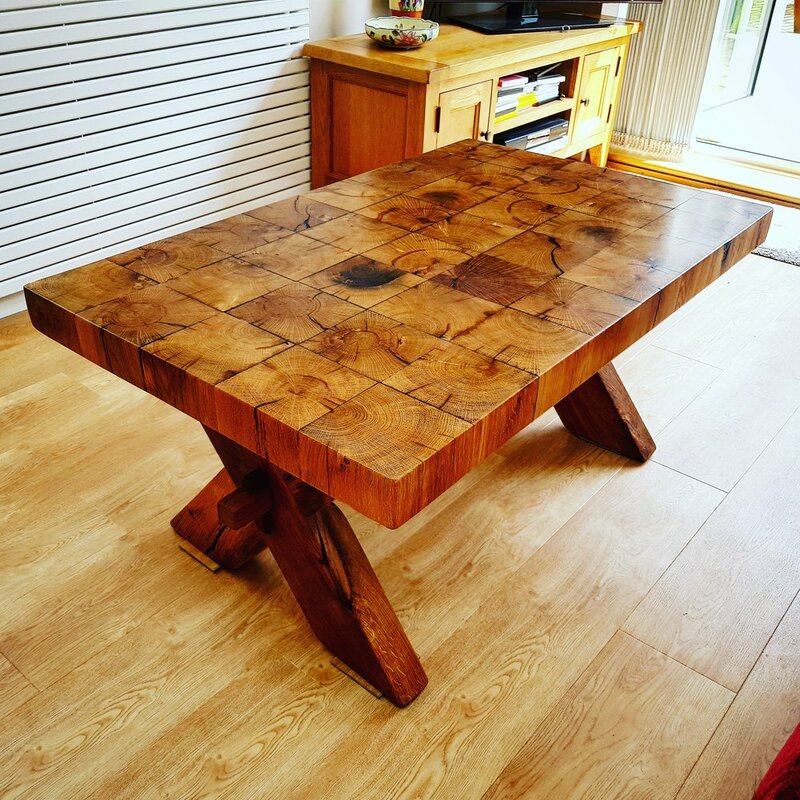 Beautiful bespoke solid oak tables made to order. 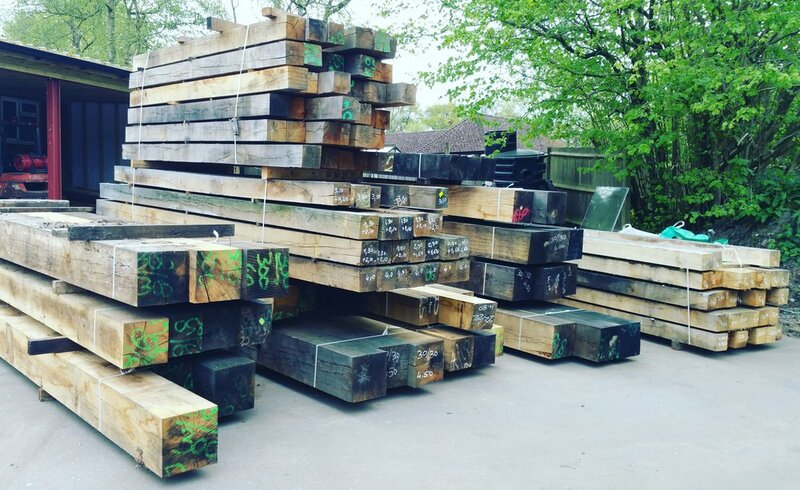 With a vast amount of experience in the oak trade, we pride ourselves on being able to deliver a friendly service, coupled with a professional business attitude and an expert opinion. 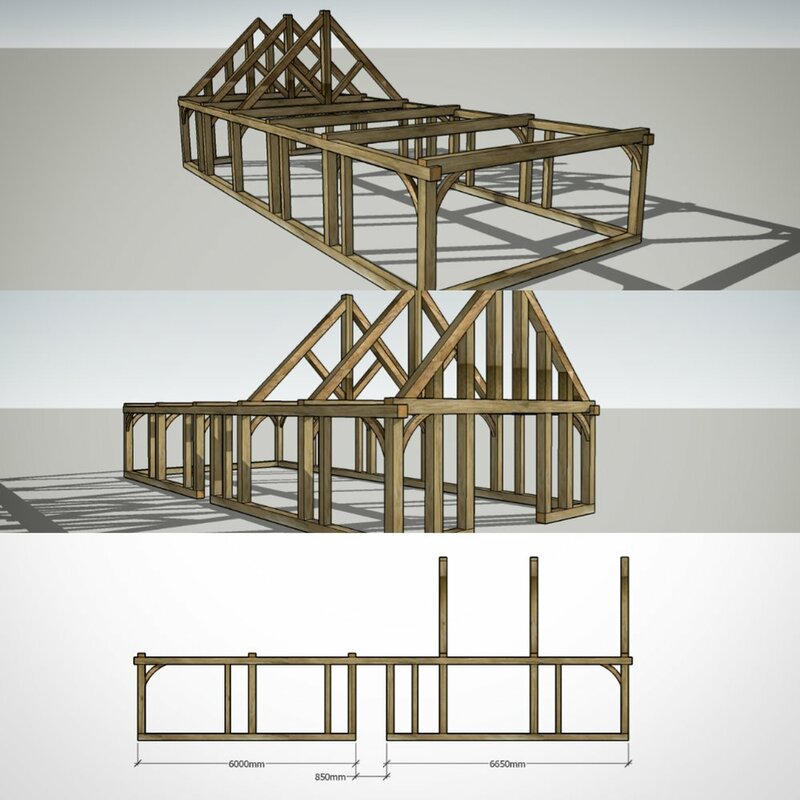 At Oakfield Beams & Framing, our aim is to make the process of purchasing anything from an oak timber fireplace beam to a full garage oak frame as easy and stress-free as possible. Our small but helpful team are ready to answer all your questions and help in any way we can, to ensure you finish with a product that you really feel you have had a part in creating. Based in Horsham in West Sussex, we really are in the heart of the beautiful countryside. 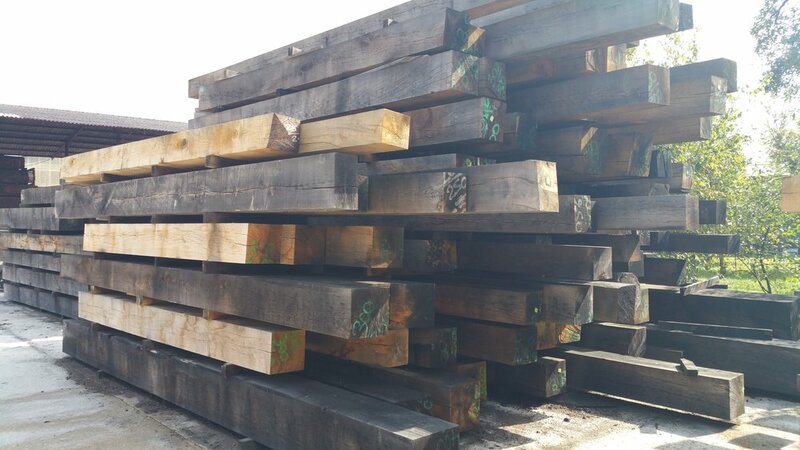 We have an interest in traditional building materials and our oak beams enjoy being beautifully traditional, as well as having the ability to be stunningly contemporary. Please have a look through our site for information on all of our products. Feel free to contact us with any questions you have. We would be delighted to hear from you. We also keep our costing at a most competitive rate on all of our products. Contact to find out!